62 years or older seniors and disabled persons over age 18. All units subsidized through the USDA Rental Assistance program. Rents are based on 30% of your adjusted monthly household income between the rents listed. 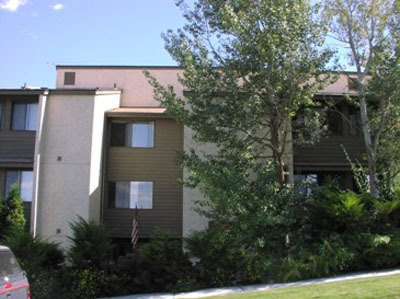 For small town living, Ritzville is the town and Adams House Apartments is the place. It's one block from Main Street where you will find a drug store, art gallery, movie theater, bowling alley, shopping, museums, cafes, and more nearby. Ritzville has a senior center and meals on wheels program. A bus transports to and from the medical center and hospital. All units subsidized through the USDA Rental Assistance program. Rents are based on 30% of your adjusted monthly household income between the rents listed.